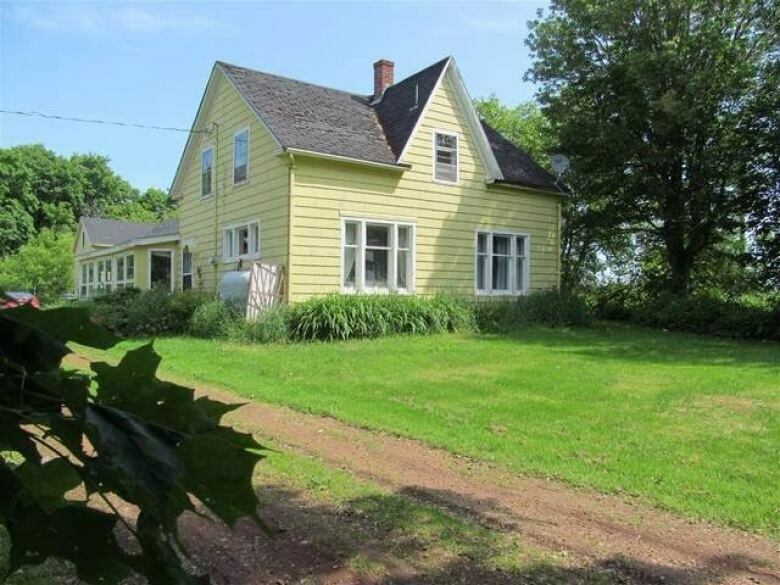 The home where Lucy Maud Montgomery met the 'love of her life' is being restored in Lower Bedeque. Fans of the famous author will even be able to sleep in the room where she stayed when she fell in love. 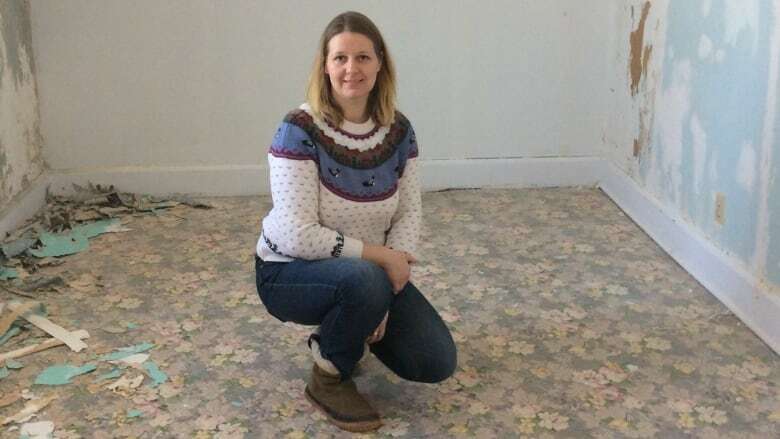 The home in Lower Bedeque where Lucy Maud Montgomery met the "love of her life", Herman Leard, is being restored and curious tourists will soon have a chance to sleep where she slept. The author of Anne of Green Gables revealed in her journals that she had a secret love affair — while she was engaged to someone else — with a man named Herman Leard. His family owned the home across the road from the Lower Bedeque Schoolhouse where Montgomery was teaching. "She never forgot Herman," explained July Edgcomb, the new owner of the Cornelius Leard House. "If you read her journals, he was the love of her life." Edgcomb purchased the Leard home in October and with two partners is preparing the house to open May 1 as a celebration of the famous writer's life. "It's quite a special place," added Edgcomb. "I feel that she must have spent some very happy times here and she cherished those memories her whole life." Edgcomb moved her family to the Island in 2008 from California and lives just up the road from the Leard House. When it was listed for sale, she said she was "smitten". Montgomery taught at the school for six months in 1897 before returning to Cavendish to care for her elderly grandmother following the death of her grandfather. Montgomery broke off the relationship and Leard died the following year of influenza, said Edgcomb. "He was beneath her, he was not of her social rank so therefore he was not an acceptable mate," Edgcomb explained. "But she grieved him like a widow." Edgcomb and her partners started restoring the house in November. It's been a painstaking process, removing layers of wood paneling, linoleum and wallpaper. While tearing up a section of floorboard, Edgcomb's husband spotted something. 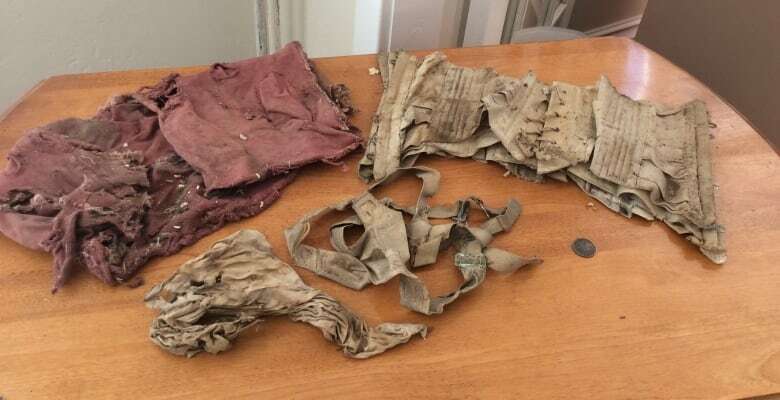 "In the floorboard, tucked away, was a corset, a garter belt, a man's handkerchief and what appears to be a ladies' perhaps night jacket," said Edgcomb. "Now why someone would feel the need to put those things in the floorboard, who's to say?" she added with a smile. "But everybody we tell this, their imaginations are definitely running wild." "Given the history of the house and the story we do know, that is in print by Maud herself, it is hard not to be suspicious of why those items were there." The plans for the house include a tea room, workshops, an artisan space in the renovated barn and even a chance to spend the night in the room where Lucy Maud Montgomery stayed in 1897. Edgcomb describes it as a "sleep where Maud slept" experiential package. "Which I think would be a really special experience if you've been a fan your whole life," said Edgcomb. "I can't even imagine the thrill." 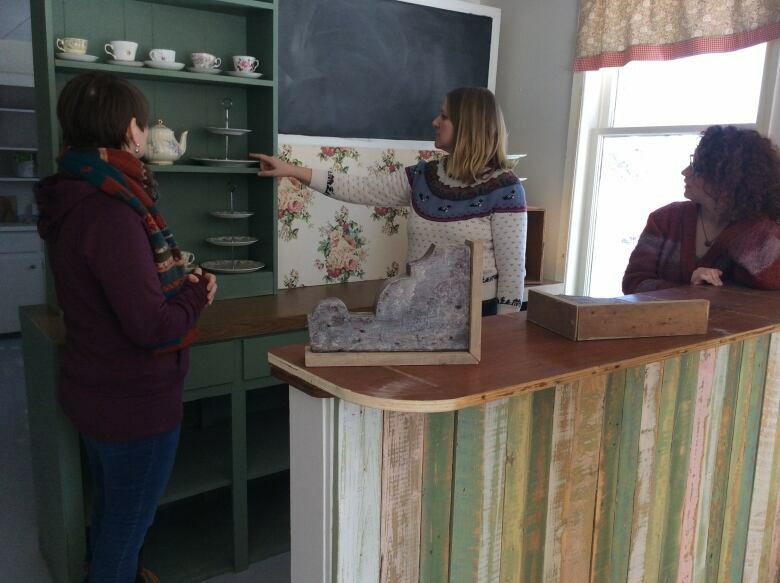 Edgcomb's partners include Courtney Gallant, who will be organizing workshops, and Abi Totty who will manage The Fable Tea Rooms and Events. "I think there's huge potential," said Totty, who is originally from the UK. "The fact this house has never been open to the public as far as we're aware. I think the fans are going to love the opportunity to come." But there have been challenges. The partners are working three to 10 hours a day at the house, along with their children and friends. "We are struggling financially," Edgcomb admitted. "It's a big project and I've put all of my resources into purchasing the property." They're launching a kickstarter campaign, hoping to raise at least $10,000 in donations. "It's been an exhausting project and I think there's more exhaustion to come but it has also been inspiring," said Edgcomb. "Being in this house, it's like she's guiding me every step of the way," Edgcomb observed. "I just hope the community is going to embrace us. I hope that they're not going to just see this as the little yellow house back in the trees that everybody kind of forgot about. I think there's something to offer here."